Klymchenko, Kostiantyn [Климченко, Костянтин; Klymčenko, Kostjantyn; Russian: Климченко Константин; Klimchenko, Konstantin], b 1816, d 10 September 1849 in Rome. Sculptor. 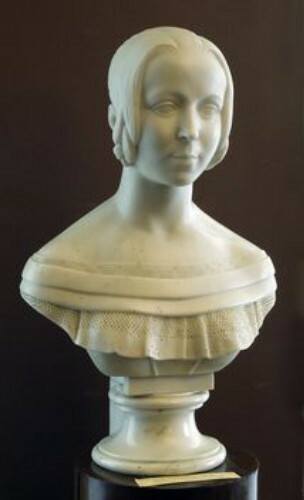 A graduate of the Saint Petersburg Academy of Arts (1839), he settled in Rome in 1842 and did most of his work there. 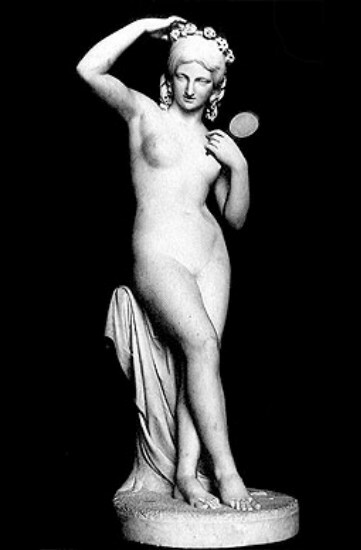 His sculptures, done in a classicist style, include Paris with Apple, Narcissus Gazing into the Water (1842–5), The Bacchante (1846), Girl with Mirror (1840s), Abraham's Sacrifice, and a portrait of Catherine II. His early work was influenced by Ivan P. Martos.